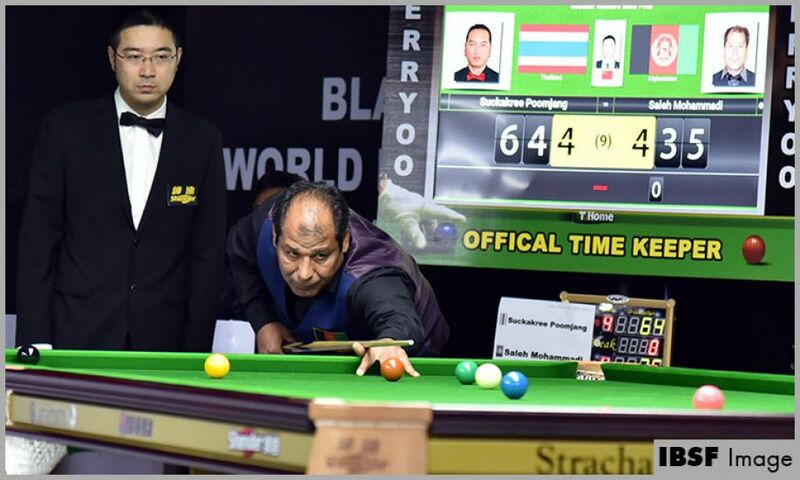 Saleh Mohammad of Afghanistan won his semi-final bout when he fought off a spirited performance from Suckakree Poomajang of Thailand to triumph 5-4 and reached in the final of World Snooker Masters Championship 2018. It was arguably the biggest contest in this year’s masters category where both shown the best control on their nerves. 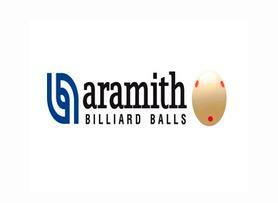 Saleh gave a solid start with a break of 49 but unexpectedly Suckakree, in the next frame only crafted mammoth break of 137 surpassing previous highest break of 130 set by Imran Shahzad of Pakistan. Post that Saleh went down 2-4 where he could have been 3-all but he didn’t give up and got back into the game by winning back to back two frames by margin. However, Suckakree gave another sparkling start with break of 63 and it appeared his comfortable entry into the final, but Saleh fought back with 25 points at first and then cleared the table to win the match by four points 68-64. Saleh will now take on the defending champion, Darren Morgan of wales, who reached the final defeating Chinese player Li Jian Bing 5-2. During the match Darren crafted three breaks of 44, 58 and 44 to close the proceedings 5-2.